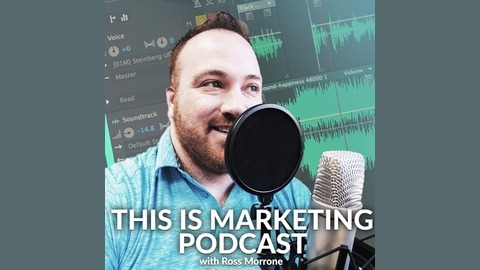 The This is Marketing Podcast is a weekly podcast about digital marketing, branding, advertising and social media from an everyday practitioner. Ross Morrone is the Director of Marketing at Youngstown State University, and a digital marketing consultant. Follow him on Twitter @rossmorrone. Digital marketing can mean many things. Choosing the right channel, the right content and knowing what the goals are all things you can decide ahead of time. 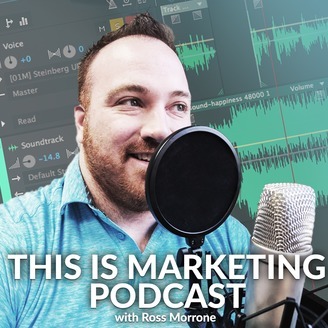 In this podcast, I discuss what I consider to be the three best digital marketing strategies for your business right now in 2018: Email, YouTube and Google Adwords. I talk a little about how to produce content for each, what to measure, and how to know if you are choosing the right company to work with.